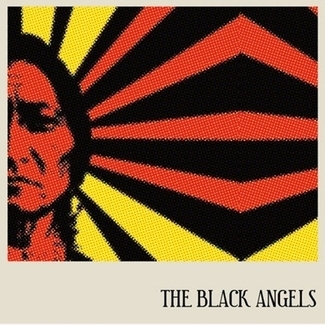 Last time we met The Black Angels, they were staring into the desert sun somewhere outside of Austin, Texas. Two years later, night has fallen and the spirits have come out. 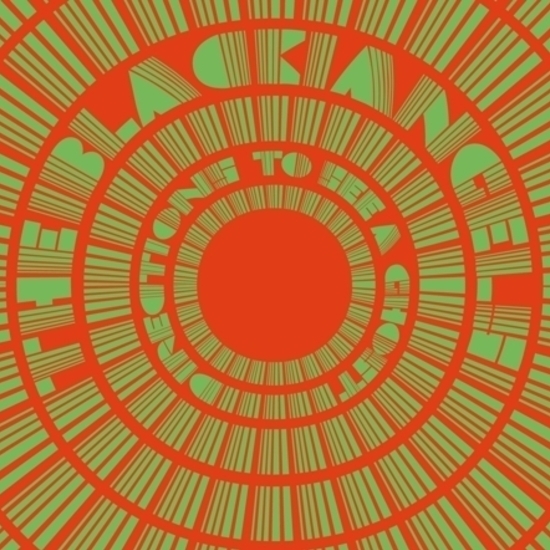 It’s time for The Black Angels to provide Directions On How To See A Ghost. 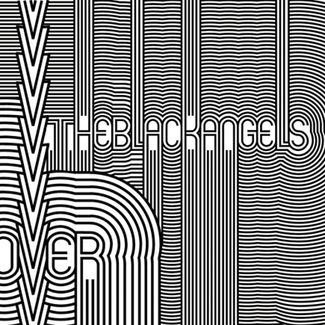 If you’re familiar with Passover, the band’s 2006 debut, you’ll know that The Black Angels’s music alone is enough to invoke spirits. There’s a name for the band’s sound; they call it ‘hypno-drone ’n roll’. It’s the sound of long nights on peyote, of dreams of a new world order, and of half-invented memories of the seamy side of ’60s psychedelia. 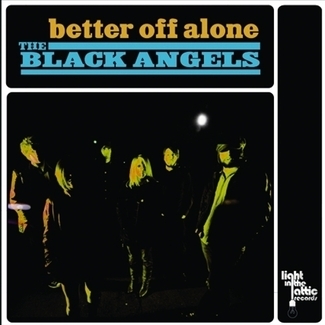 The Black Angels formed in Austin, Texas, in 2004, comprising from six people (now five) from very different backgrounds. Singer/vocalist Christian Bland is the son of a Presbyterian Pastor and was raised in a devoutly religious household. Bassist / guitarist Nate Ryan was born on a cult compound and drummer Stephanie Bailey claims she’s a descendent of Davy Crocket. 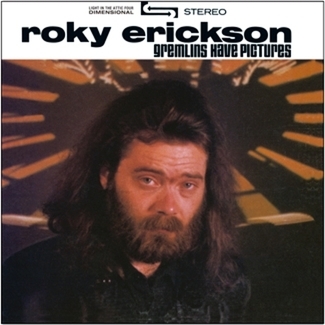 She and Alex Maas (vocals/guitar) believe a little girl in a red linen dress haunts the group’s home. 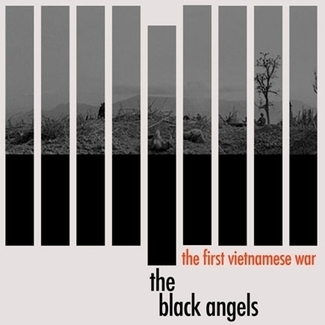 The band released Passover in 2006 to critical acclaim for both the album and the song “The First Vietnamese War”. 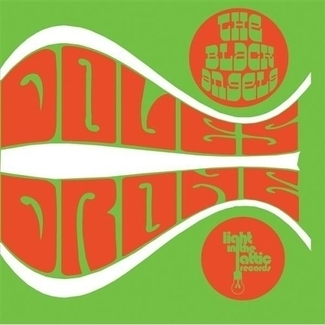 Most of all, Passover established The Black Angels as a band with brains, balls and a strong message. And this time around, the message is there to read in a 16-page booklet that comes with the album.